iM3 is a family owned veterinary Dental Company established in Sydney Australia over 28 years ago. 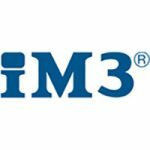 In that time, iM3 has grown to become a leading veterinary dental company setting the standard in product innovation, industry firsts and continuing education. 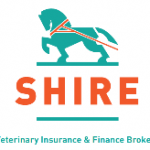 From its three locations in Sydney Australia, Vancouver WA, USA and Co Meath , Ireland (Europe), iM3 supplies veterinarians throughout the world with high quality yet affordable veterinary dental products. LiteCure designs and manufactures medical devices for medical and veterinary healthcare professionals. 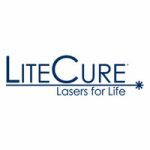 LiteCure’s technology has been driven by sound scientific understanding – combining physics, laser science, and engineering to provide advanced laser technology and innovative solutions to the health care industry. This sound basis in science has enabled LiteCure to develop patented technology that provides healthcare professionals with the most advanced therapeutic technology. LiteCure is a registered manufacturer providing FDA cleared products for a variety of medical and veterinary applications. Each product has been designed and manufactured under stringent quality control systems that are certified to meet ISO-13485 standards for medical devices. 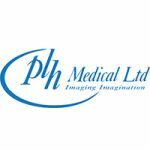 Established in June 1977, PLH Medical Ltd has grown to be one of the leading suppliers of X-Ray imaging equipment and solutions across its markets in the UK and internationally. Whatever your demands in practice, PLH Medical has an advanced and wide range of leading-edge X-Ray imaging equipment to suit your needs. Over many years PLH Medical has developed enviable working partnerships with some of the most respected names in our profession. The cornerstone of their success has been based on the values of uncompromising customer service, product reliability and true value for money. The Xact Group Ltd is a well-established provider of HR, Employment Law and Health & Safety advice. They provide unique propositions through tailored, sector specific services with the emphasis on preventative procedures and processes. The Group provides solutions to the many challenges faced by small and medium businesses from the ever-changing regulations and compliance demands. 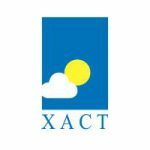 Xact operate on a UK wide basis delivering our full-service propositions to over 2,500 clients. They also provide online services to over 40,000 businesses through our partnerships with various Trade and Introducer partners. Established in 2006, DSL provides services such as debt collection, credit control, door knocking and tracing absconders. 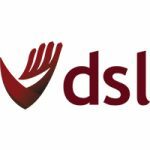 DSl has gained a reputation for being receptive to the needs of their customers and consistently delivering impressive collection performance. The team at DSL places high emphasis on customer liaison and actively encourages regular communication to monitor performance, compliance and customer satisfaction. 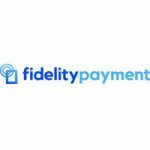 Fidelity Payments have an excellent reputation within the electronic payment provider industry with over 22 years’ experience providing merchant services. They process over £25 billion in card transactions globally each year and provide consultancy solutions to their merchants in all commerce industries, including veterinarians. 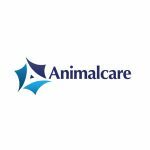 Since 1988 Animalcare has offered a wide range of animal health products from idENTICHIP microchips and pharmaceuticals to pet welfare products and practice equipment. They have built an enviable reputation providing innovative, high quality and excellent value products into the veterinary market. They pride ourselves on listening to our customers, sourcing and adapting our products to fulfil their requirements. In this capacity, Bayer Animal Health is amongst the leaders worldwide. Bayer has attained this leadership position by continuously researching and developing products for animal health and pest control since 1919. A responsible relationship between humans, companion animals, and livestock requires ensuring the health of animals. 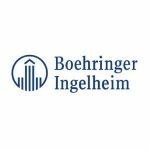 Vetmedica, the animal health branch of Boehringer Ingelheim was founded in the 1950s, and established a UK presence in 1980, initially focussing on equine respiratory disease. Since that time, Vetmedica has expanded to be the 4th largest veterinary pharmaceutical company in the UK, and is also one of the fastest growing (with current yearly growth of over 20%). 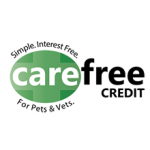 Carefree Credit is a simple finance option for you to offer your clients. It’s an online, paperless system available 24/7/365 with instant decisions. Once approved, your clients get to spread the cost of their vet bills, your patients get treated and you receive funds within a matter of days. Ceva Animal Health Ltd is the UK subsidary of the Ceva Group. 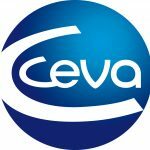 Ceva Animal Health is based in Amersham, Buckinghamshire and employs over 60 members of staff, both in its head office and as sales personnel across the UK. 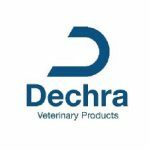 From Vetoryl®, the only globally licensed treatment for canine hyperadrenocorticism, to SPECIFIC™, their comprehensive range of cat and dog food, the range of Dechra veterinary products is extensive and all sold exclusively through veterinary practices. Dechra has a strong background in endocrinology, with Vetoryl, Felimazole® and Thyforon® all gaining licenses in an increasing number of countries. 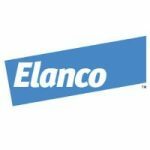 Elanco are proud of their heritage of close customer relationships, scientific rigor and quality products, from the development of the first antibiotic for veterinary use in 1953 to today’s treatments that address the health needs of pets. The Ezvetpro practice management system offers comprehensive and advanced functionality. Continual development and free upgrades in direct response to customer feedback ensures modern, powerful and relevant features, now and in the future. 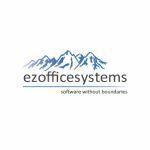 A designed elegant architecture, delivers a streamlined workflow, that is simplicity itself. Open logical screens enable and encourage user interaction at all levels. Common approaches are adopted throughout. 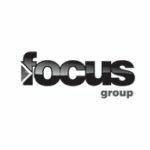 The Focus Group is one of the UK’s leading communications service providers. 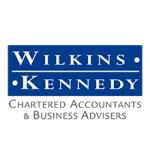 Established in 2003, they have grown organically and now provide a host of solutions to over 8000 businesses. 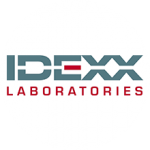 Idexx Laboratories is a multinational corporation engaged in the development, manufacture, and distribution of products and services for the companion animal veterinary, livestock and poultry, water testing, and dairy markets. IMS (Euro) is a well established international medical supplies company based in the UK. Since 1992 they have been supplying non-pharmaceutical medical products to the ever growing world-wide medical community. IMS (Euro) is the sole UK distributor for a number of top European manufacturers, all of which are universally recognised brand names. 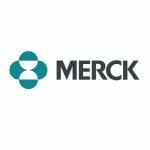 Merck offer a broad choice of vaccines, anti-infective and antiparasitic drugs, a complete range of fertility management products, pharmaceutical specialty products, innovative delivery solutions, performance technologies and value-added programs, such as pet recovery services and livestock data management tools. Merial is a world-leading, innovation-driven animal health company, providing a comprehensive range of products to enhance the health, well-being and performance of a wide range of animals. 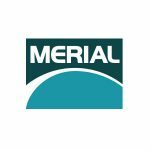 Merial employs approximately 5,600 people and operates in more than 150 countries worldwide. 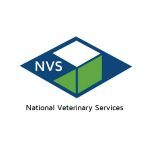 Centralised in Stoke-on-Trent, NVS are the UK market leader’s in supplying and distributing 14,000 veterinary products nationwide. Their products include pharmaceuticals, pet products, consumables, IT solutions for veterinary practices, accessories and they are a distributor of Everost Orthopaedic Products and Instruments. Since their foundation over 40 years ago, Norbrook has grown to be one of the worlds leading pharmaceutical companies. 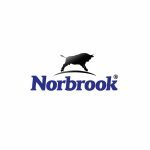 Norbrook® Laboratories has established itself as a global leader in the development of revolutionary veterinary and animal health medicines. 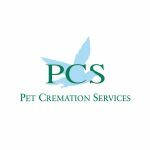 Pet Cremation Services (PCS) have always been very clear, open and transparent and follow strict guidelines as set by the Environment Agency (EA). Protexin Healthcare is dedicated to producing innovative, research based live bacteria products of the highest quality for the veterinary, human, agriculture and equine healthcare markets. Rewarding yourself and your staff is important. We have teamed up with VetPerks to support you and your staff, from CPD to Doggy Day care, in-store savings to childcare vouchers, VetPerks has a benefit to suit you. Veenak Veterinary Supplies offer a wide range of human medicines, surgical, consumables & diagnostics to veterinary practices. Veenak Veterinary Supplies has a unique platform named Rubix, which is a simple website that allows practices to log into and place their order, the system will automatically generate a purchase order which is sent to your email after an order has been submitted. 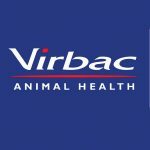 Founded by a veterinary surgeon, Virbac is dedicated to supporting the veterinary profession through the development of innovative products and services, which help animals to lead longer, healthier lives. One of the largest independent veterinary pharmaceutical companies in the world, its wide product portfolio includes many market-leading and award-winning products for large and small animals. 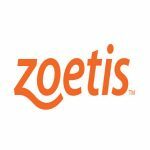 Zoetis is a global animal health company dedicated to supporting customers and their businesses in ever better ways. Building on 60 years of experience, we deliver quality medicines and vaccines, complemented by diagnostic product and genetics tests and supported by a range of services. We are working every day to better understand and address the real-world challenges faced by those who raise and care for animals in ways they find truly relevant.